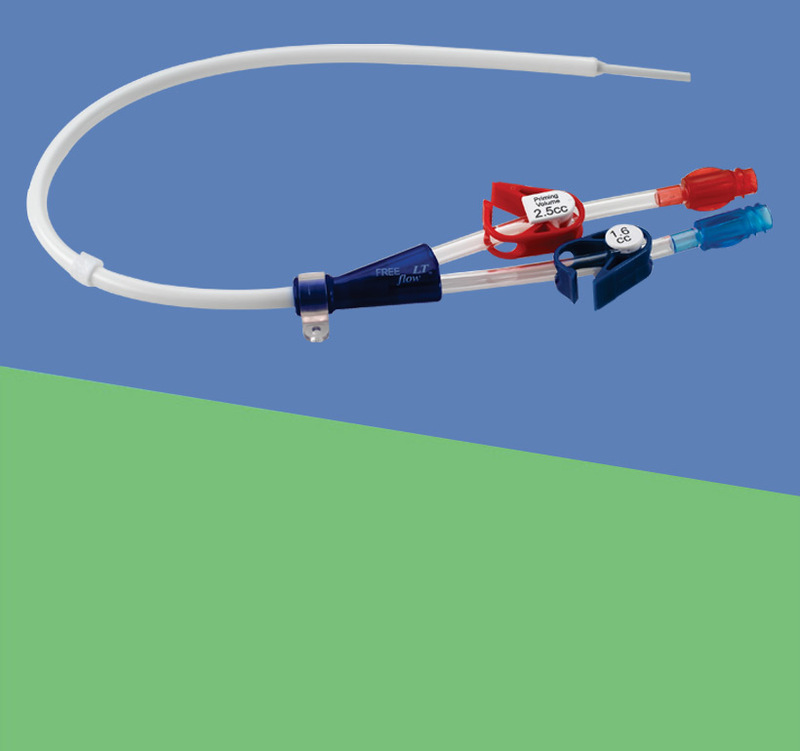 Medcomp is recognised for its cutting-edge vascular access devices. It meets every clinical need of haemodialysis. The company’s engineering expertise provides superior products that meet the quality requirement of the medical fraternity. 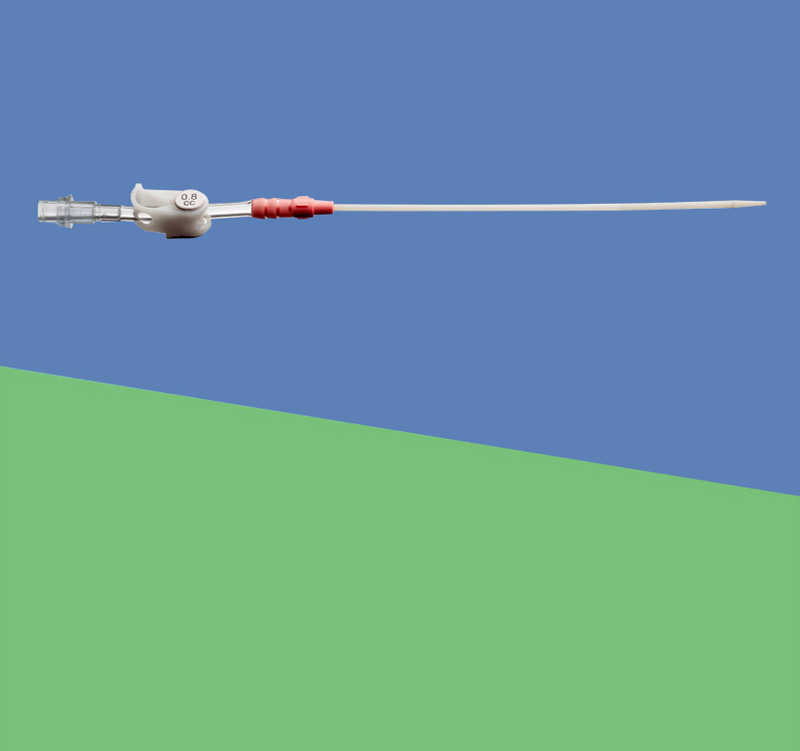 Currently, Haemodialysis Catheter is the world’s largest manufacturers of dialysis catheters.